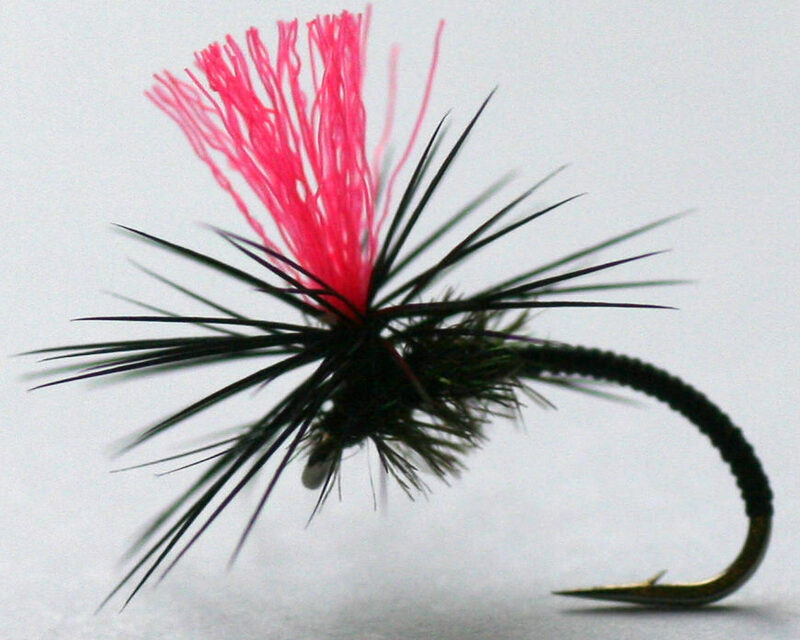 For the more adventurous among you we have provided tying specifications for the Black Magic. Remember at The Essential Fly we sell the Black Magic at incredible prices with a top quality fly and service to back it up. 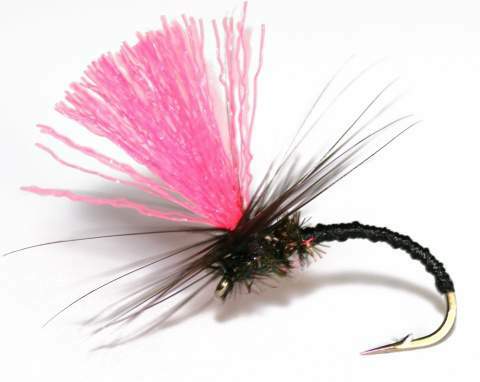 It is certainly worth tying the Black Magic yourself to understand the pleasure of catching a fish with your own tied fly, however at the price we sell flies it is only worth tying one or two Bob's Black Magic as your can spend more time fishing instead of tying flies - buy volume online with us.